Electoral Trust is a non-profit organization formed in India for orderly receiving of the contributions from any person. Electoral Trusts are relatively new in India and is part of the ever-growing electoral restructurings in the country. 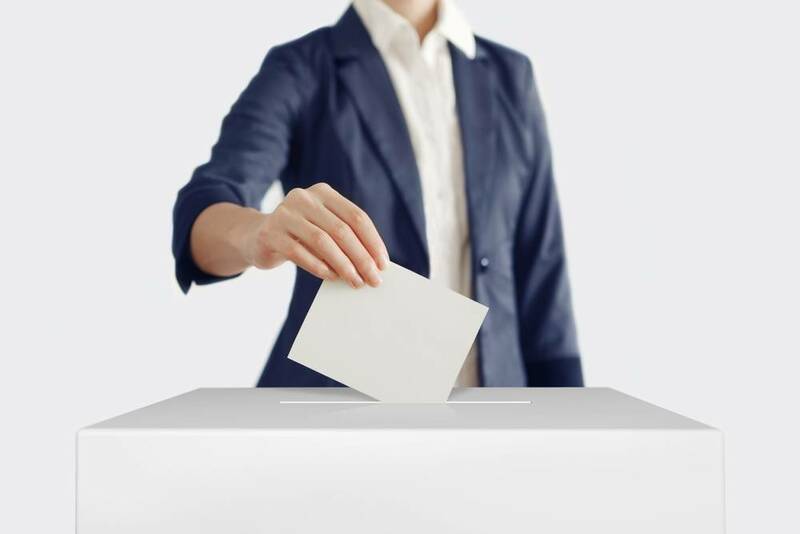 Electoral Trusts are designed to bring in more transparency in the funds provided by corporate entities to the political parties for their election related expenses. The objective of an electoral trust is not to receive any profit or pass any direct or indirect advantage to its members or contributors. In this article, we look at the objectives and functions of an Electoral Trust. Group of persons or individuals, who reside in India. Any person who is not an Indian Citizen. An electoral trust can accept contributions only by cheque, demand draft or account transfer to the bank. An electoral trust after receiving the contribution must allocate the same to the political parties. Thus, the job of the trust would be to merely receive it and donate it to the concerned parties. However, as already observed, they cannot donate to any other trust. Name and address of the contributor. Permanent account number of the contributor or passport number in the case of a citizen who is not a resident. 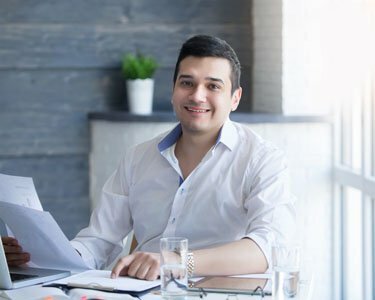 Amount and mode of contribution including name and branch of the Bank and date of receipt of such contribution. Permanent account number of the electoral trust. Date and number of approval by the prescribed authority. Name and designation of the person issuing the receipt. An electoral trust can distribute funds only to the eligible political parties. However, the electoral trust can for the purposes of managing its affairs, spend up to 5% of the total contributions received in a year subject to an aggregate limit of Rs.5 lakhs in the first year of incorporation and a sum of Rs.3 lakhs in subsequent years. The total contributions received in any financial year along with the surplus from any earlier financial year, if any, on managing its affairs, will be the total amount of distributable contributions for the financial year. An electoral trust will be required to distribute the distributable contributions received in a financial year. Moreover, an electoral trust is required to distribute at least 95% of the total contributions received during the financial year along with the surplus brought forward from earlier financial years to the eligible political parties before 31st March of the concerned financial year. All electoral trust are required to keep and maintain a regular record of proceedings of all meetings and decisions taken, books of account and other documents in reference to its receipts, distributions, and expenditure. The electoral trust should also maintain a list of persons from whom contributions have been received and to whom the same have been distributed. Electoral Trust audit must be conducted and the audit report would be furnished in Form No. 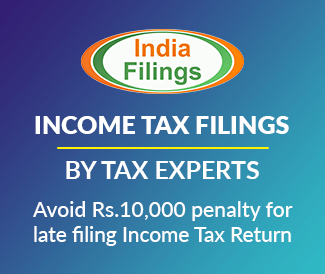 10BC along with its Annexure to the Commissioner of Income Tax or the Director of Income Tax as per its jurisdiction. All electoral trust are required to furnish a certified copy of the list of contributors and a list of political parties to whom sums were distributed.